Home Events ﻿ANNUAL GOSPEL MUSIC AWARD 2019 nomination rules RELEASED!!! 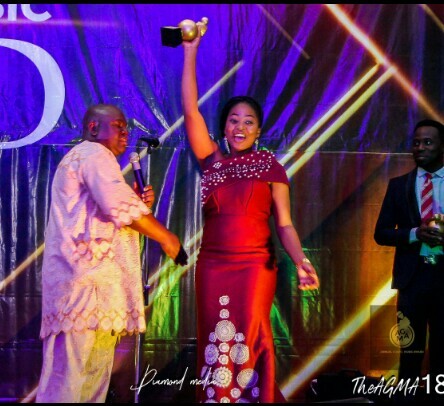 Following a hugely successful first edition of The Annual Gospel Music Award which eventually left no doubt in the heart of those who witnessed it that this edition was a beautiful one, with 20 Awards given out, along with honorary mentions, the respective Winners were able to express their joy and gratitude. However, preparations for the 2019 edition of this huge gospel conferment ceremony has commenced and it has added to its badge a need to project some few more rules, and here we have the nomination rules! The Nomination Rules however, are set of instructions that tells you about your eligibility to become a Nominee. Also, we shall appreciate strict adherence to the rules to avoid disqualification.